It is almost that time again! 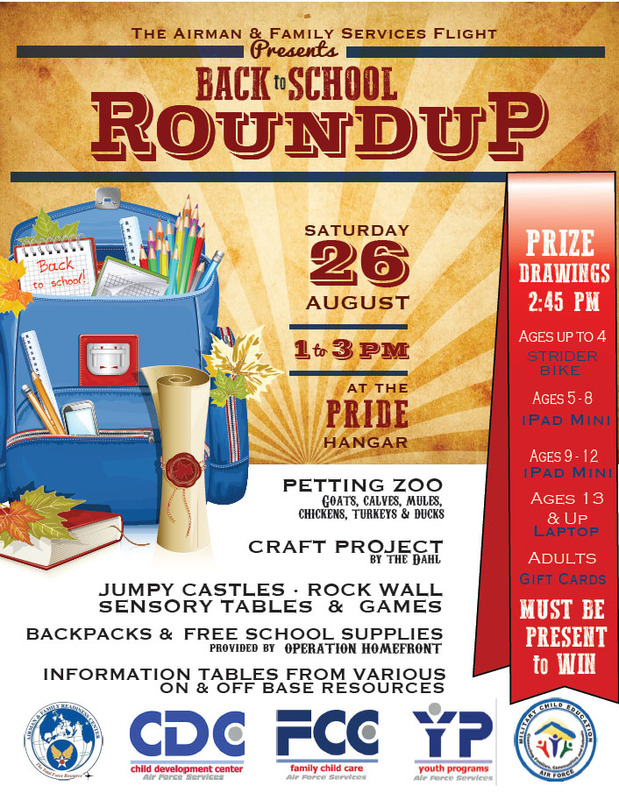 The 2017 Back to School Round Up Event will be held on August 26th, 2017, from 1-3pm, at the PRIDE Hangar. Please come out and join us for educational resources, FREE school supplies (while supplies last) provided by Operation Home Front for the first 300 children, Dahl art center art projects, a photo booth, climbing wall, bouncy castles, sensory tables, a planetarium dome, and a petting zoo. There will also be prize drawings @ 2:45pm for different age groups. 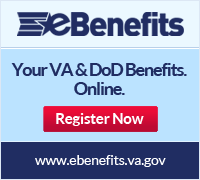 This event is hosted by the 28 FSS Airman and Family Readiness Flight and Child and Youth Services Flight.